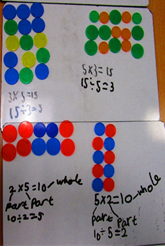 Year 1 – In Maths, we have been consolidating our number bonds so that we can use them more readily when adding and subtracting (i.e. 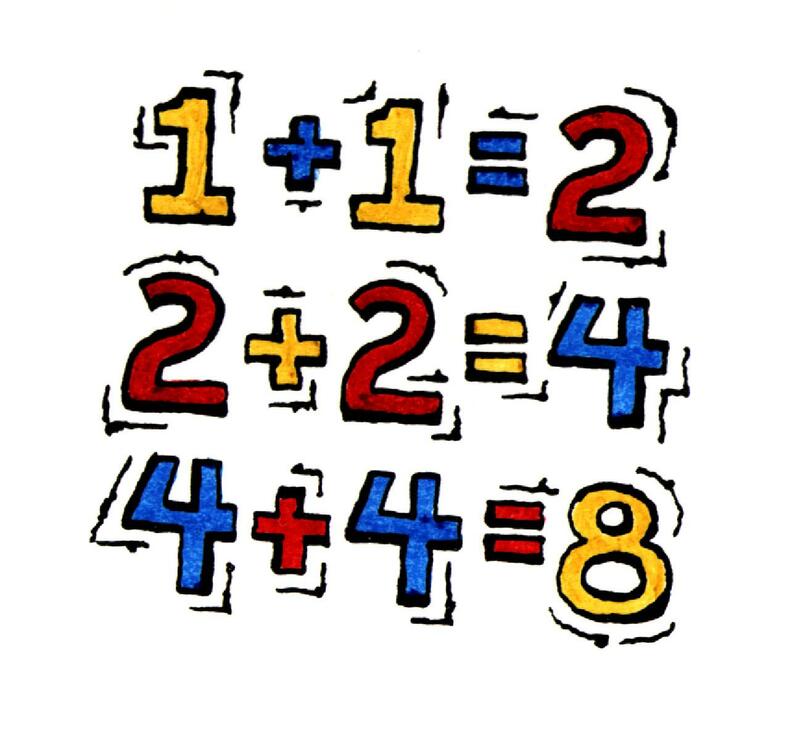 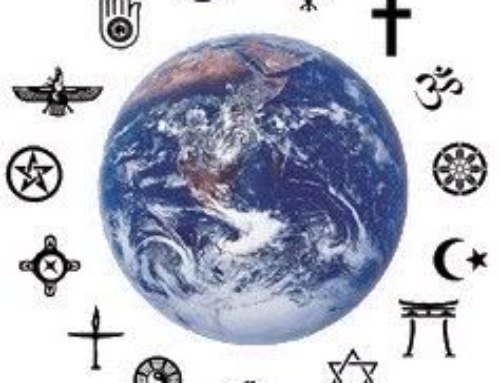 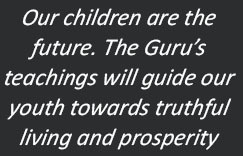 Children are beginning to learn by heart that 3 + 6 = 9, 4 + 5 = 9 and so on). 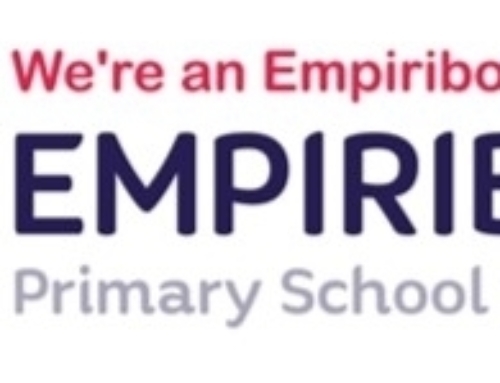 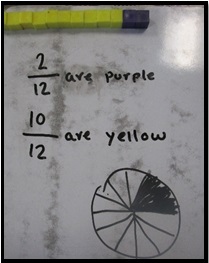 We will continue to add and subtract up to 20 this week, e.g. 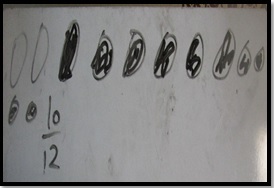 13 + 6 = 19. 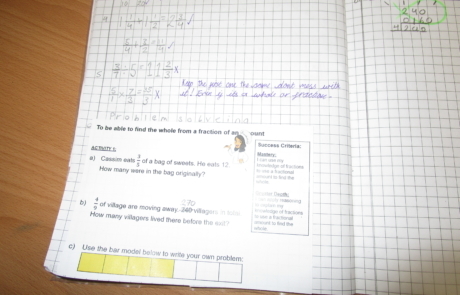 Year 2 – Multiplication and Division. 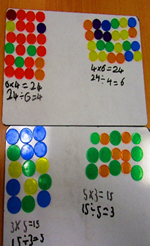 This week Year 2 have been using counters to make arrays as well as grouping multiplication and division equations. 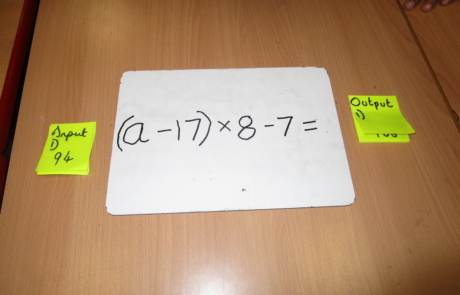 The children noticed how the inverse operation can be seen in an array. 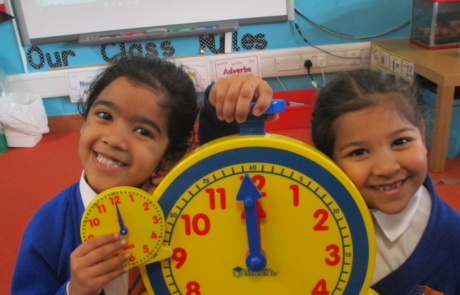 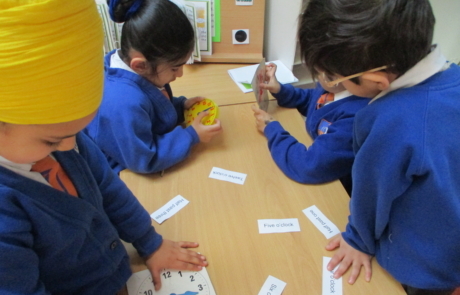 Year 2 – The children have been learning about time and how to sequence events in their daily routine at both home and school. 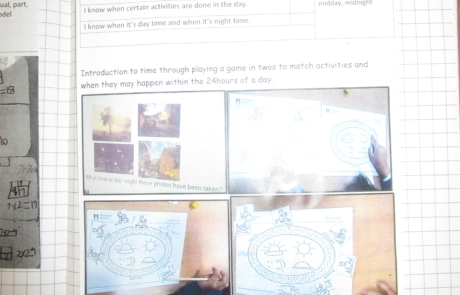 The skills they have focussed on include reading and telling the time to quarter past and quarter to specifically. 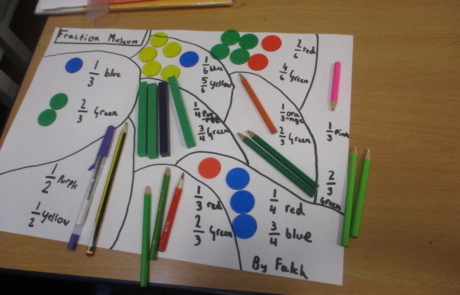 Year 3 – Year 3 have been learning about fractions. 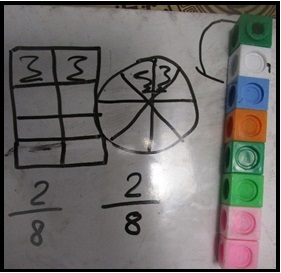 We can show different ways to present a fraction of an amount. 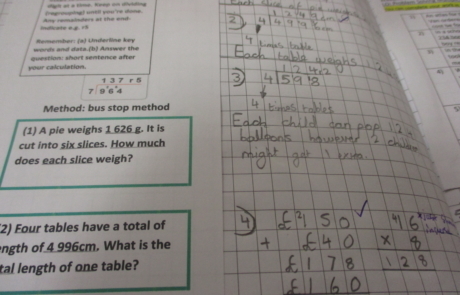 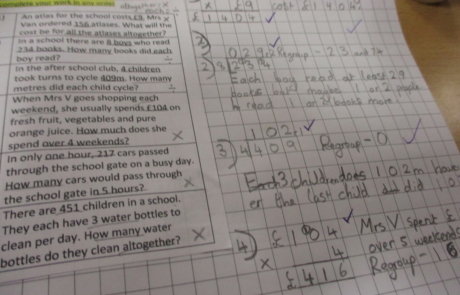 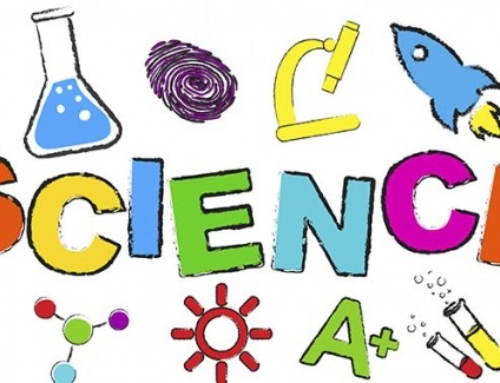 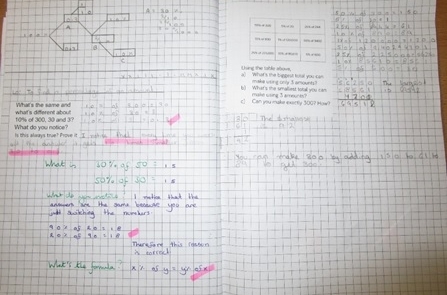 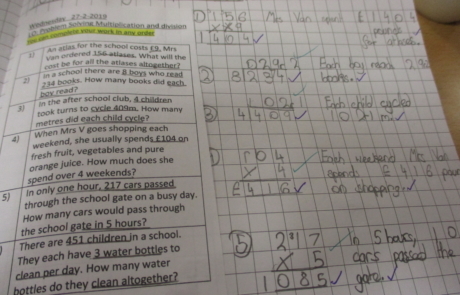 Year 4 – Measurements in Maths – Children in Y4 learnt how to convert m to km vice versa. 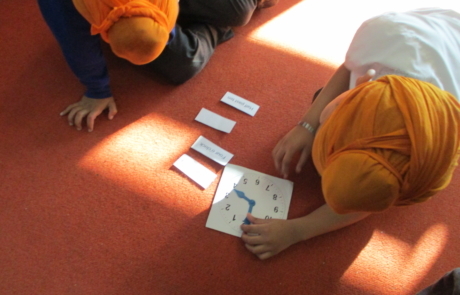 They know now that 1000m = 1km and 100cm = 1 m.
Year 4 Crane – started off their first lesson in Fractions with a Fraction Museum. 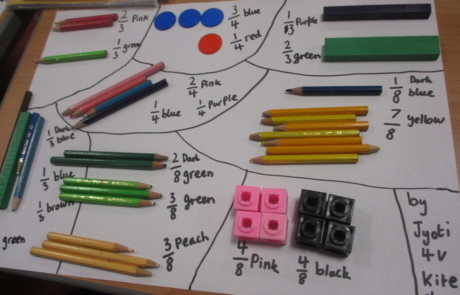 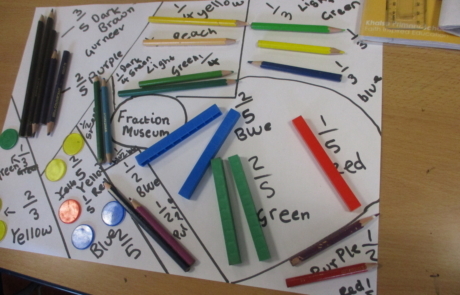 They create an exhibition of fractions by using concrete resources. 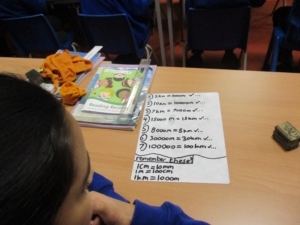 Year 4 Kite – Multiplication and division – Year 4 consolidated their knowledge on multiplication and division. 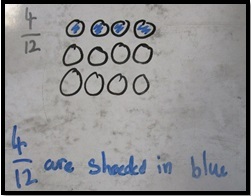 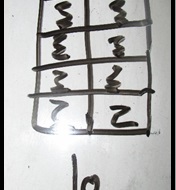 We also solved some problems involving multiplication and division. 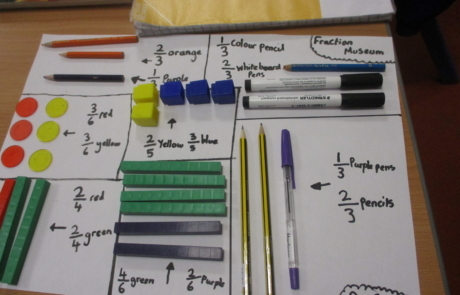 Year 5 – In Maths, year 5 have been exploring fractions and finding different ways that these can be represented. 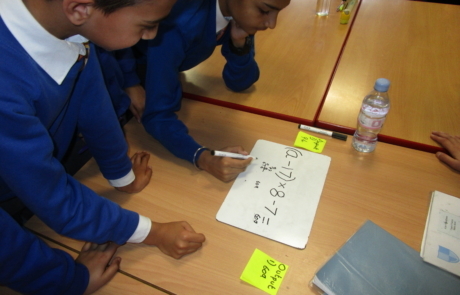 There has been a lot of collaborative work and pupils found that this is very helpful in ‘Problem solving’. 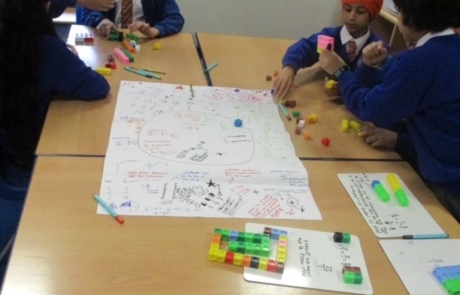 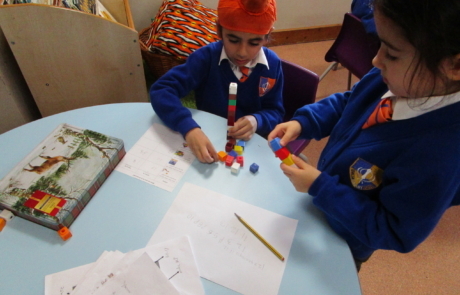 ‘I used to find fractions really tricky, but understand them a lot better now, as I have seen how show fractions using concrete materials,’ said Navdeep. 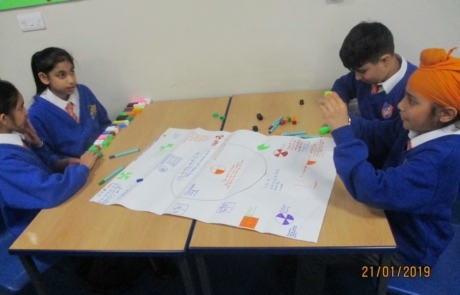 Year 6 January 2019 – In maths we have been problem solving with fractions, decimals and percentages. 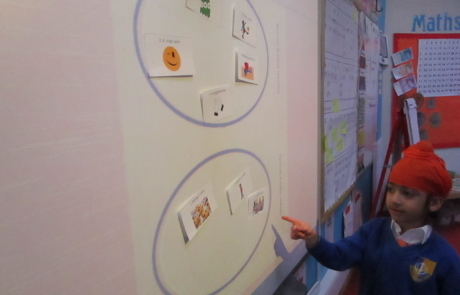 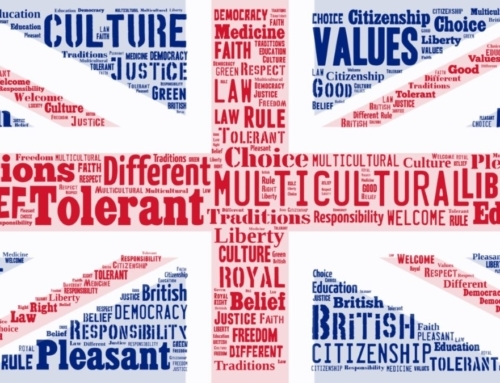 We investigated the relationship between the three. 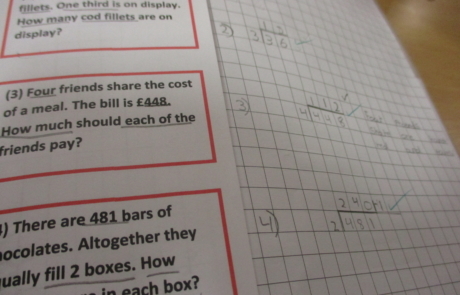 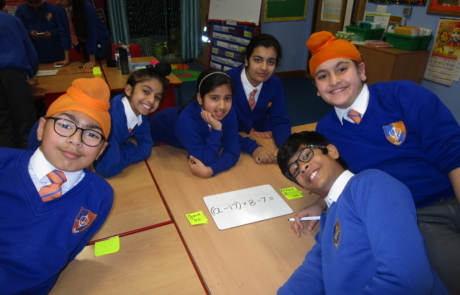 Year 6 February 2019 – Mrs.S ‘s group has been learning to solve problems involving fractions using bar models.